for Feature Films, MOW's, TV Drama and Episodics. Adds a Custom Menu with custom functionality into Microsoft Excel's menu bar. 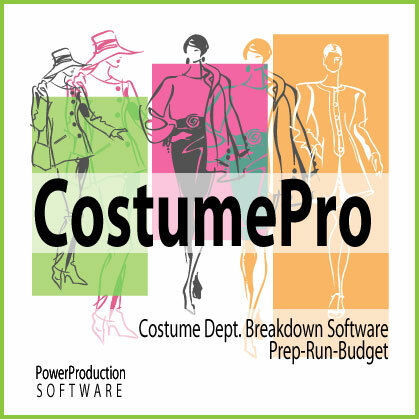 Create Breakdown Pages from the built-in Crossplot, Script Changes, Budgets and more.